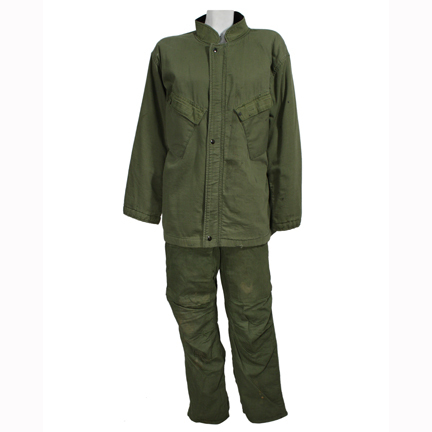 This set of fatigues was worn by singer/songwriter ï¿½Jewelï¿½ Kilcher in the video for her song ï¿½Break Meï¿½ from the album ï¿½This Wayï¿½, which was released on November 1, 2001. 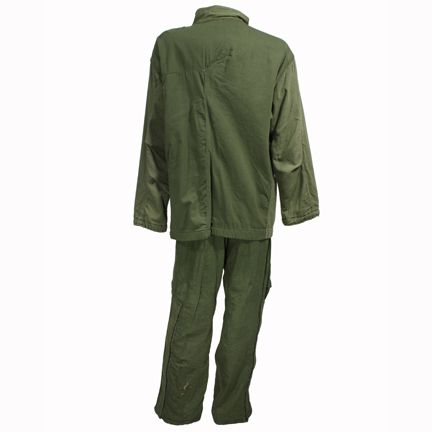 The outfit consists of a green military fatigue jacket and matching pants. 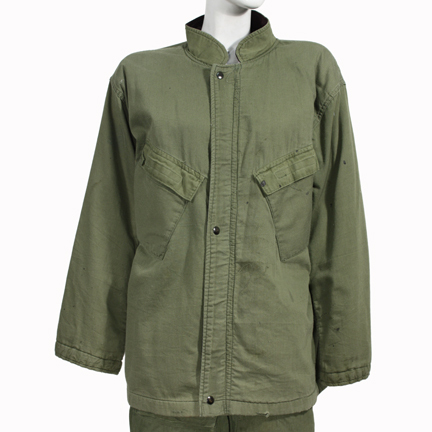 The singer wore this costume change in multiple scenes of the video as she morphs in and out of different characters, and notably in the very end of the video when she holds CGI civilian version of herself in front of a row of fellow soldiers in full riot gear. 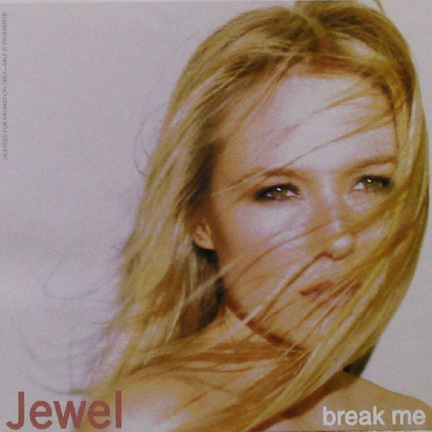 Jewel won a 1997 American Music Award for Favorite Pop/Rock New Artist and has received numerous other nominations and awards throughout her extensive career, including a recent 2010 nomination for ï¿½Artist of the Year: Femaleï¿½ from the American Country Awards. 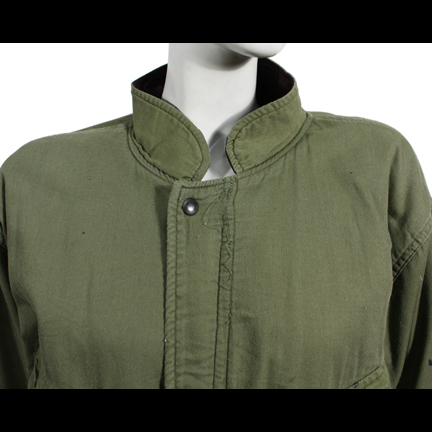 This outfit is in excellent screen worn condition and is accompanied by a letter of authenticity from the costume house.